A stunning indictment, very well researched, that shows how badly commodity workers are being hammered. If you're average, you're toast. 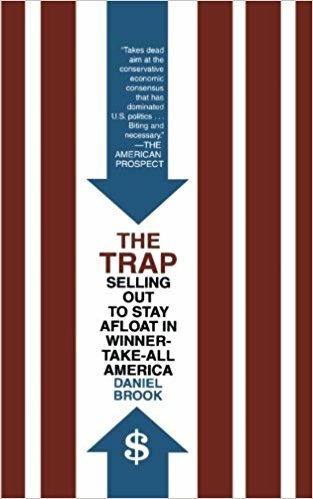 What others thought about "The Trap"